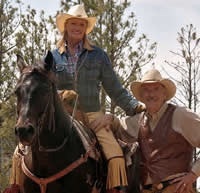 In Jackson Hole, Wyoming, the experience at the Spotted Horse is a world apart from the way most people spend their day. 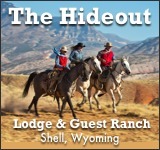 The pace is leisurely, marked with home-cooked meals served in the lodge dining room. 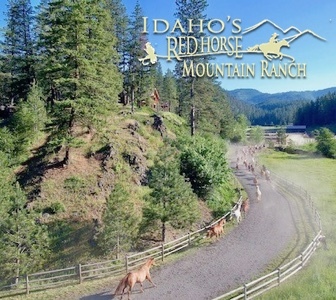 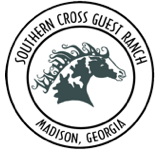 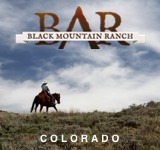 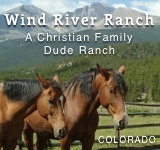 The wilderness surrounding the ranch can be seen and enjoyed by float trip, horseback ride, overnight trip or a hike. 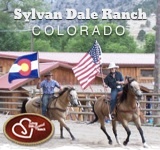 The saloon hasn’t changed much in the 40 years since it opened and is located in the main lodge along with a pool table. 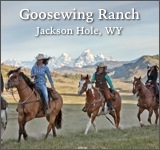 Jackson Hole attracts visitors from around the world with legendary skiing and winter adventure and hundreds of thousands of acres of spectacular back country to discover in all seasons.